How did I come across this guy from OZ..?! Hmmm… Sometimes I can’t even really track it anymore but I think someone did a cover of one of his songs and I looked up the original. 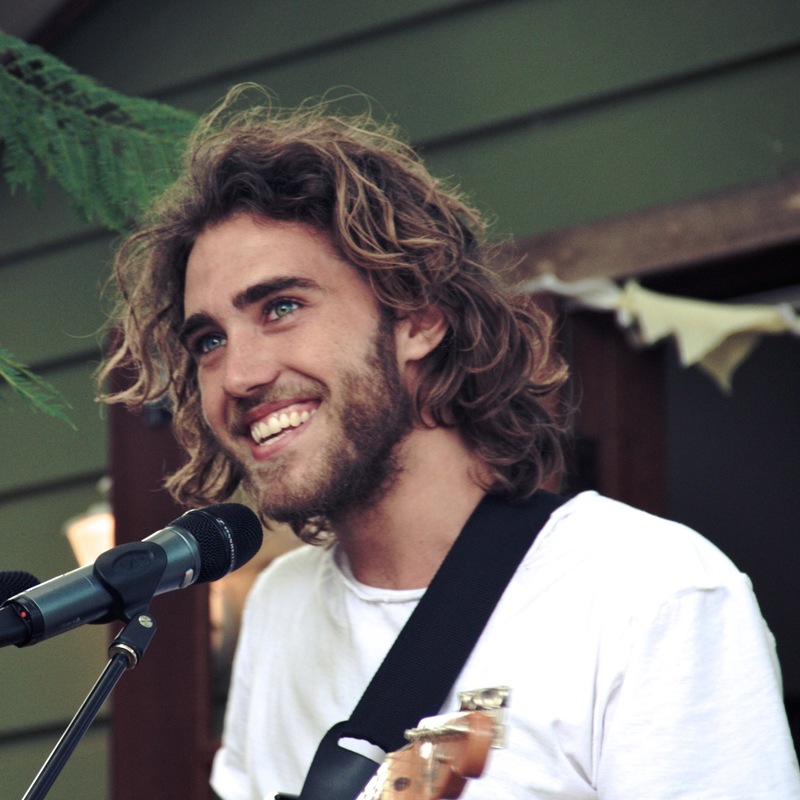 Super glad to have found him… Matt Corby really is a young gifted singer-songwriter from Sydney, Australia. Interestingly enough Matt grew up appreciating gospel music, at some point even touring with a church band… After receiving music scholarships and taking part in talent shows he sort of lost his way until traveling overseas triggered his love for music again, familiarizing himself with the art of songwriting…. I personally love his cover of “The Lonely Boy” by The Black Keys, “Resolution” and also “Made of Stone” a lot. Check out this wonderful artist, share his music, LIKE and COMMENT to leave your digital footprint with us. Please don’t be an invisible spectator! 😉 Enjoy!